These Earrings Are Made Of 14k White Gold. 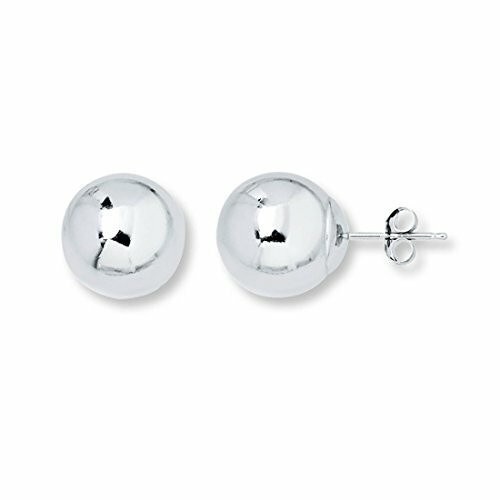 Beautifully Crafted And Well Designed Real White Gold Balls And Push-backs. Balls Measures 9.8mm, 2.51Grams, Free Shipping Comes With Our 30 Day Full Refund Policy. Hypoallergenic For Sensitive Ears. Comes In Pair With Jewelry Box.